After struggling to find a daycare, a Northern Virginia entrepreneurial couple creates a website to simplify search for other parents. 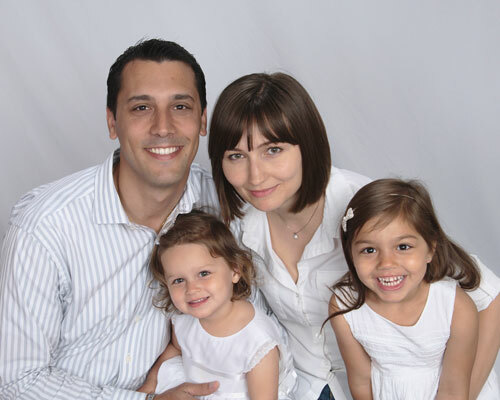 Patrick Matos and Evgeniya (Jen) Usmanova, parent of two girls ages 4 and 2, together with co-founder Gabriel Chagas Marques are on a mission to help families find safe, affordable and high-quality child care and early childhood education. As parents themselves, they know how difficult and time consuming it is to find the right daycare, so they decided to simplify the process and built a free online resource that allows parents to quickly find and compare options. CareLuLu’s online tools allow parents to search for child care in their area and filter by a set of simple criteria that are important to them. CareLuLu is currently covering the Washington, D.C. Metro Area (DC/VA/MD) and is planning to expand to other cities soon. – “Lulu” definition (noun, lü-lü): An outstanding or remarkable person, or thing. That’s exactly what CareLuLu does — helps find remarkable child care for your little ones. 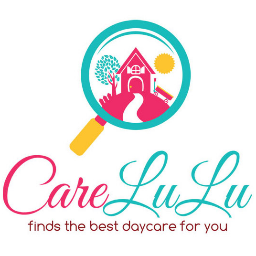 – CareLuLu is not another daycare listing or directory. CareLuLu offers a free comprehensive overview of the daycares and preschools listed with all the information in one place, including tuition rates. – CareLuLu offers a criteria-based search that allows parents to instantly find daycare centers or preschools that fit parents’ needs in terms of budget, hours, and services provided. This personalized search is currently not available on other child care websites. – CareLuLu asks child care centers all the questions that parents want to know, so parents won’t need to spend hours searching on Google and calling providers. – Data collected is presented in a consistent way so that parents can easily compare child care options. – Unlike other websites, CareLuLu offers verified reviews by other parents. CareLuLu ensures that the reviews are by parents whose children are enrolled (or were previously enrolled) at that particular school. – The CareLuLu team conducts in-person visits of Verified providers, offering real-world photos and detailed information about those schools. – Individual child care websites often don’t list critical information such as tuition or staff experience and sometimes, school websites don’t reflect the reality of their facilities. CareLuLu helps parents make sense of it all. CareLuLu allows parents to compare, short-list, and instantly schedule a tour of daycares and preschools they love without having to call or do research on multiple websites.